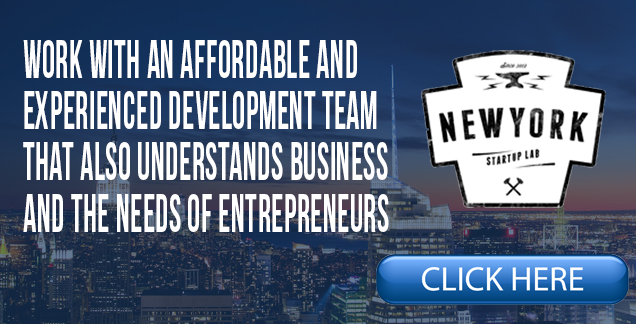 New York Startup Lab empowers entrepreneurs and startups with the technology and expertise needed to get their businesses to prototype level and beyond. 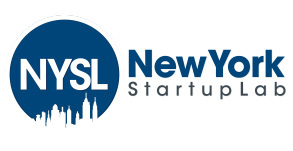 The knowledge-based teams at NYSL offer a value proposition far beyond coding. All too often we are bound with constraints when coming up with the next revolutionary idea whether it is capital, time, technical knowledge, marketing, strategy, or a host of other factors. New York Startup Lab fills the holes needed to get your idea off the ground. New York Startup Lab is solely focused on working with entrepreneurs to give them access to technical and knowledge-based teams so that they can execute on their visions.